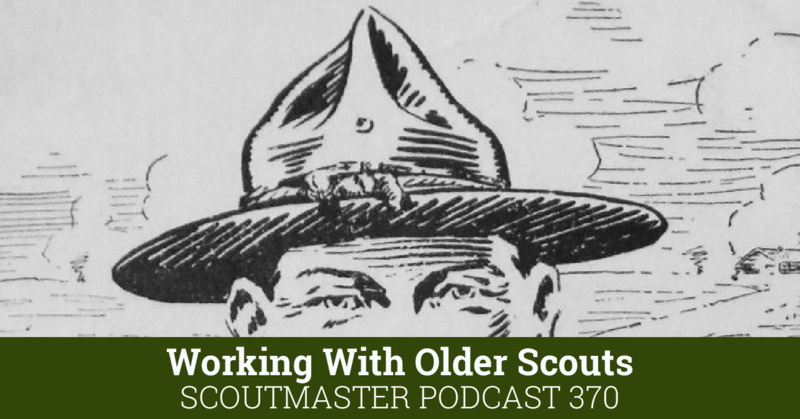 Scouts need Scouters with energy and vision more than Scouters with expertise and experience. Scouts don’t care what you know, they respond to who you are. 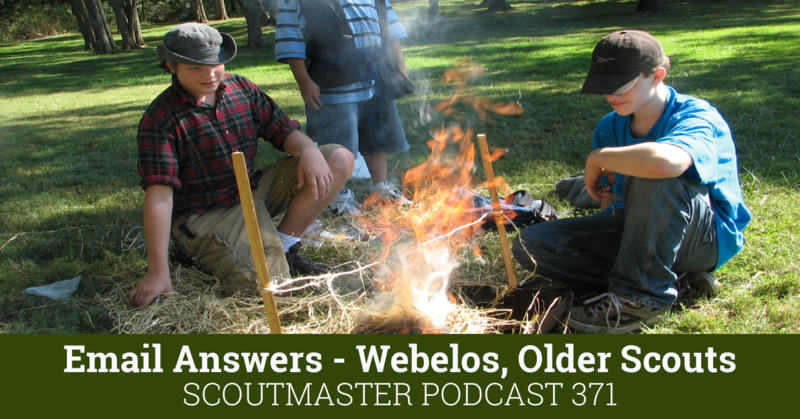 In this podcast I answer three email questions. 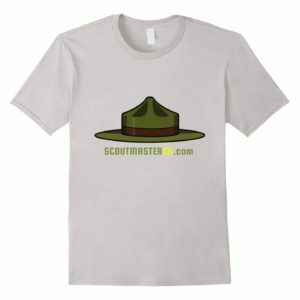 The first (begins at [1:05]) comes from a new Scouter contemplating becoming a Scoutmaster, but is concerned they are inexperienced. 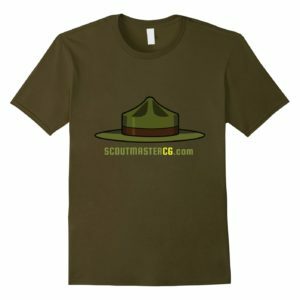 I was a very inexperienced Scoutmaster, so I know you can do this. You’ll will make plenty of “mistakes” but those are really the joy of it all. 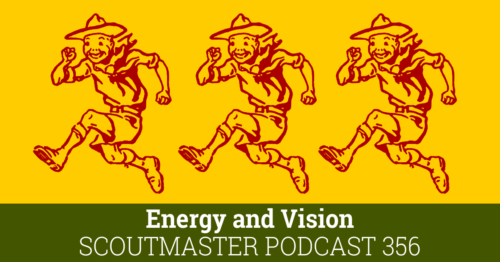 What you really need to be a good Scoutmaster is energy and vision. 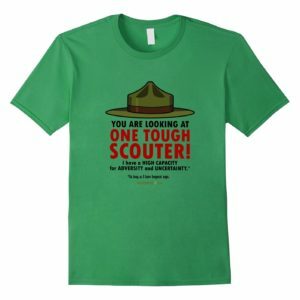 What some experienced Scouters believe is important is really just window dressing. 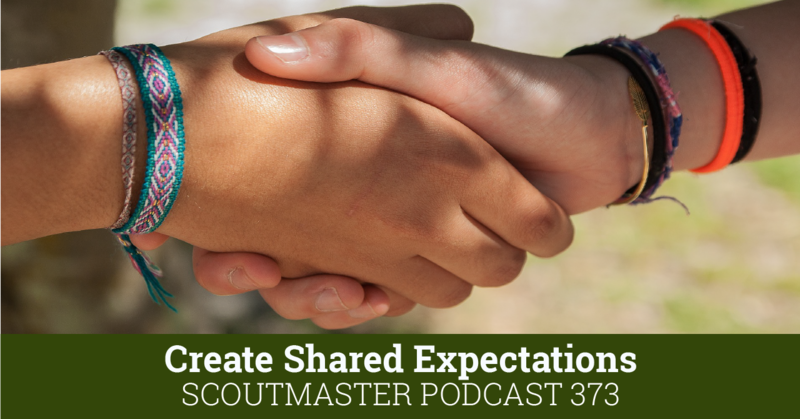 Aim your energy and vision at making it possible for Scouts to go camping with their friends and everything else will follow. 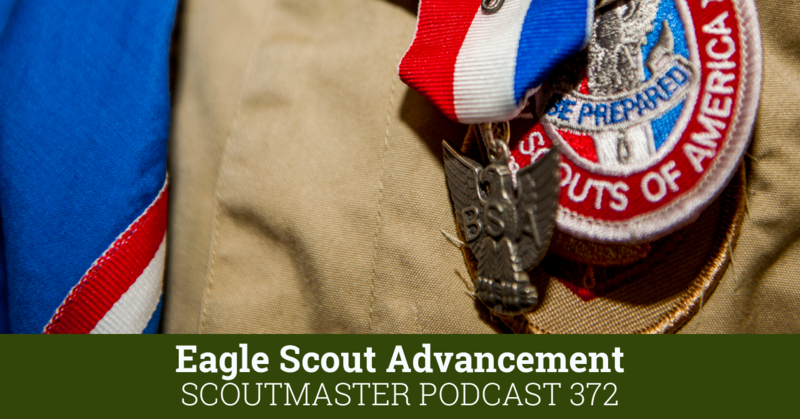 The Second email answer (begins at [9:45]) suggests how to resolve a standoff with a Scoutmaster who refuses to do their part for an Eagle candidate. Another concerned parent blindsided by a, no doubt, well-intentioned, but wrongheaded Scoutmaster. 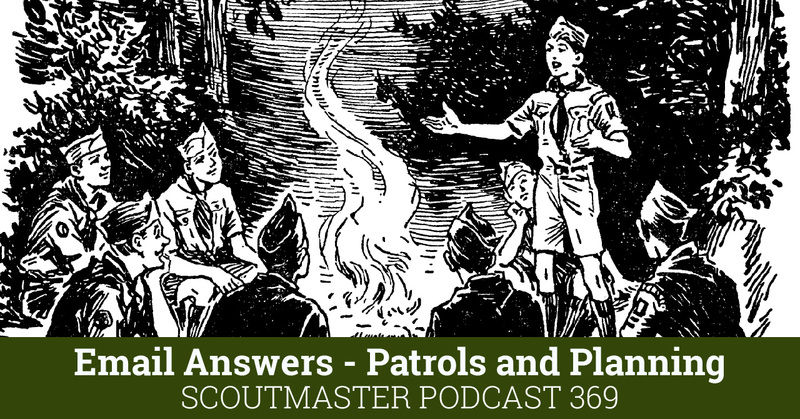 Spoiler alert – another classic ambush where the Scoutmaster does not think the Scout has been active enough. 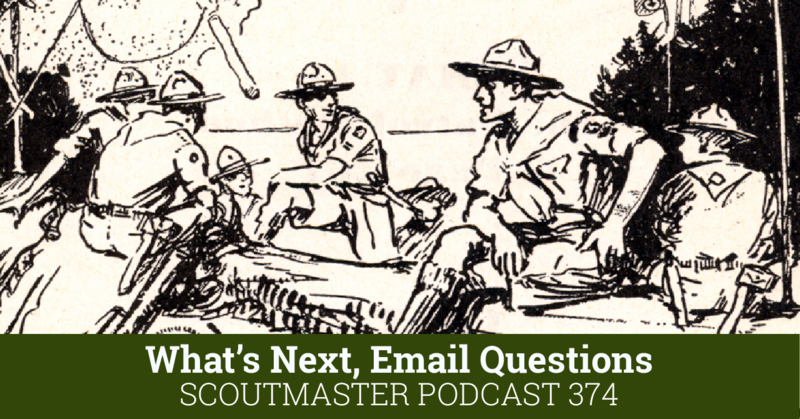 I discuss who decides merit badge requirements are fulfilled, and how to make those decisions in the third email answer (begins at 14:20). 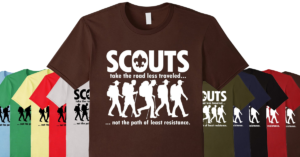 Many times these sorts of things do require making a judgement call, but there’s no reason a merit badge counsellor or Scouter make that judgement call on their own. 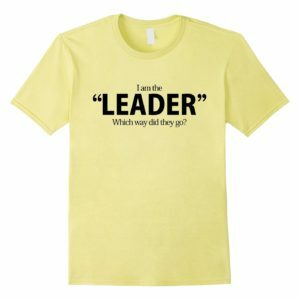 Our work is developing character, and this is a great opportunity to do just that. 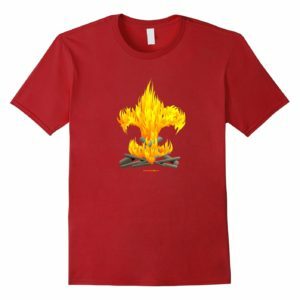 We ought to make the most of the opportunity to apply the oath and law to these situations.